Enjoy Utah! 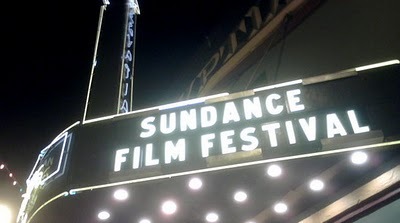 : Sundance Film Festival! The Sundance Film Festival is in town, and your perfect opportunity to go star-gazing! The SnowMamas are in Park City, and have the entire scoop! From star-gazing, to tickets, to nightlife, visit the SnowMamas blog for downloadable apps, and much more!